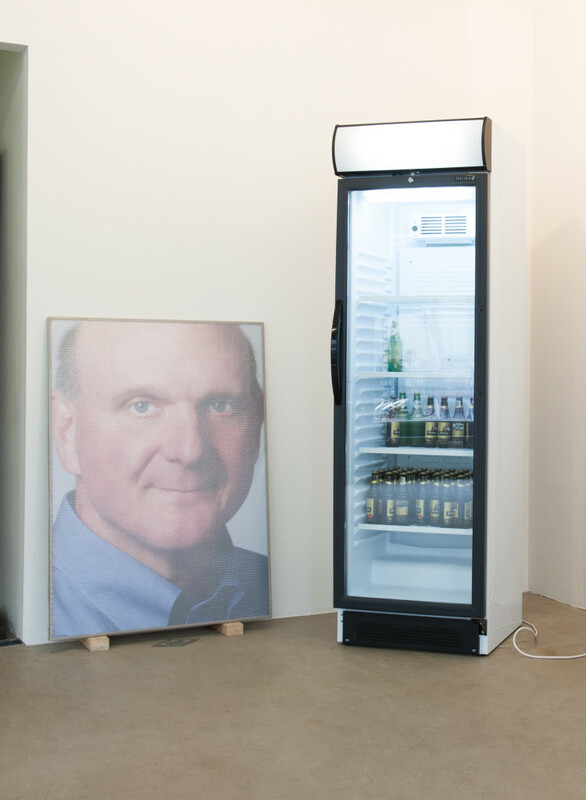 Img: Steve Ballmer, by Jonas Lund. Made with a fridge and six crates of beer. Photographed by Lotte Stekelenburg. This entry was posted on November 7, 2013 by rdotmdot in Reads and tagged READS.